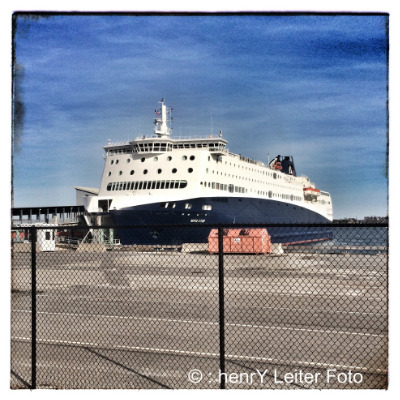 Ohio Portrait and Food Photographer henrY Leiter-Nova Star Arrives in Portland! Nova Star Arrives in Portland! The Nova Star arrived in Portland yesterday. It departed from Singapore on March 15 and completed a 10,000-mile journey to the Gulf of Maine. Starting on May 15 you will be able to board this beauty in Portland and take a 10 hour cruise to Yarmouth, Nova Scotia. There are several restaurants, a Casino, theatre, spa, gym, art gallery, kids' zone, and a retail store aboard. i am very excited to take a trip! i just hope i can see some puffins on the way! Let's start this blog out with a song!